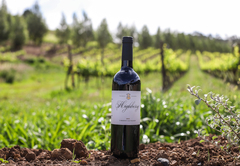 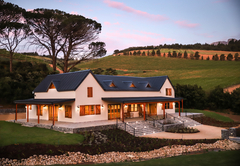 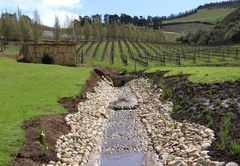 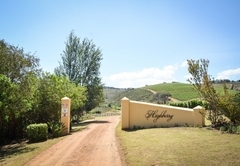 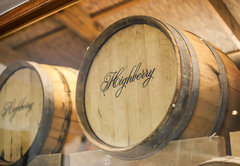 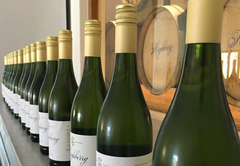 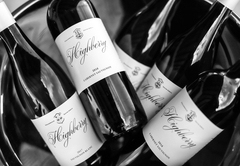 Highberry is a boutique winery which has recently established a bespoke function venue, bordering some of the country’s finest wine farms. 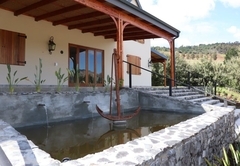 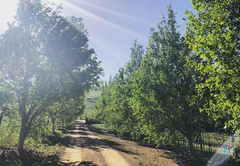 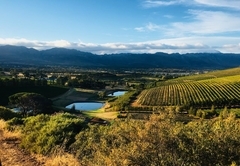 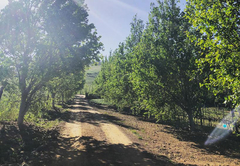 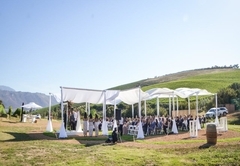 The up market and private venue boasts breathtaking vistas of mountains, lakes, horse paddocks, lush lawns and vineyards making it difficult to beat! 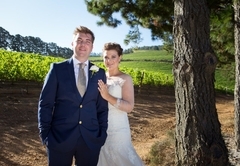 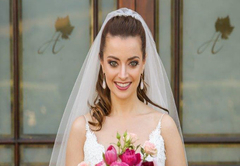 The venue has been designed and styled to reflect a modern countryside barn, with a very evident touch of sophistication and class; an ideal setting to celebrate your big day. 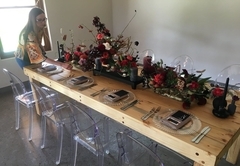 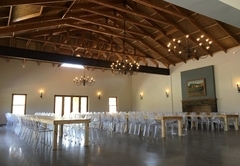 With a seating capacity of up to 120 guests inside (including a dance floor), this rustic and intimate establishment has authentic and tasteful finishes all around. 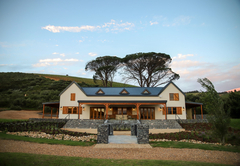 There is a tone of elegance and charm, making it the ideal venue for any event. 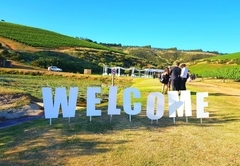 The facilities include a fully equipped kitchen, a licensed bar and a spacious lawn on which a marquee could be erected or live music can be held. 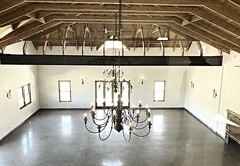 There is also a more intimate utility area upstairs that could be used as a chapel or for smaller meetings of any particular nature. 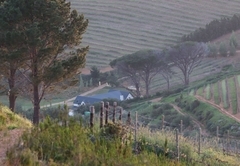 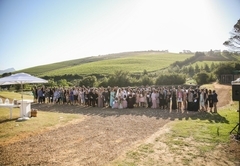 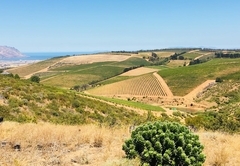 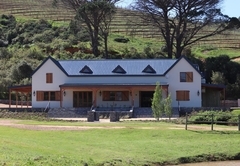 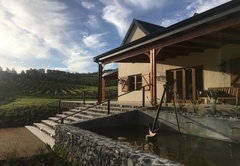 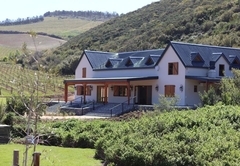 The venue’s location is surrounded by the Hottentot Holland mountain range, which can be seen from the large covered patios.